2019 CSA Memberships are now available! 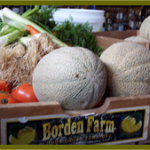 If you enjoy cooking and love fresh vegetables, you’ll savor the great variety and flavors of seasonal produce delivered fresh from our family farm each week…USDA Certified Organic and GMO-Free. 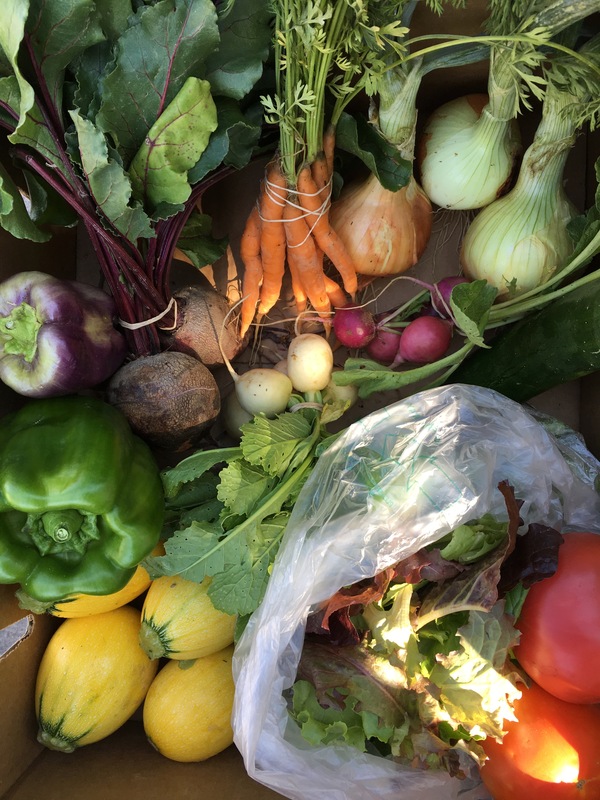 Memberships go fast, so be sure to sign up by April 1st to reserve your membership and receive your own weekly share of delicious, organic produce all summer long. It’s easy to join by submitting the sign-up form on our website.